Knowing he's about to leave (die), Paul commands his disciple, Timothy, to get four things right. 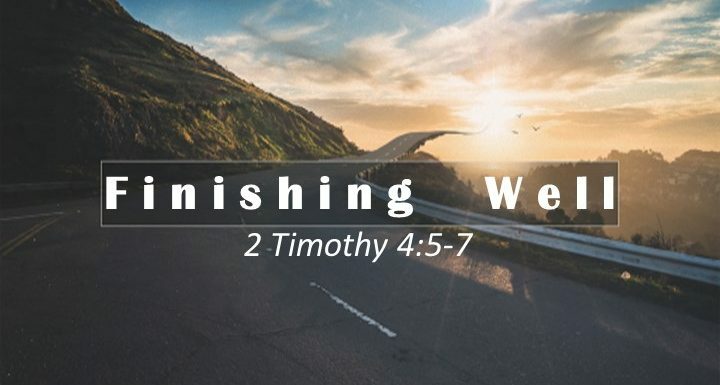 Paul's time is ending and he knows that for Timothy's next season to start well, Timothy must begin with a commitment to these four expressions of faith in Jesus. What are they? And how might God want to speak to us through Paul's words as we get ready to end and begin again at Crossroads?